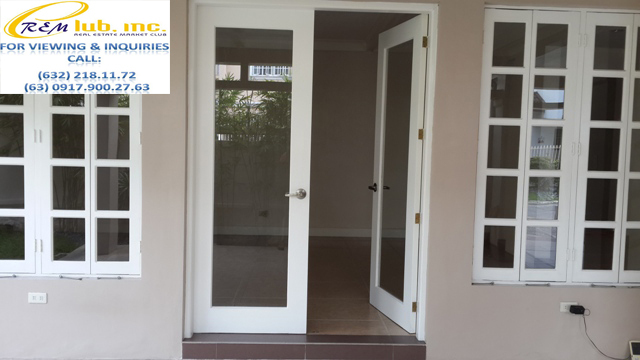 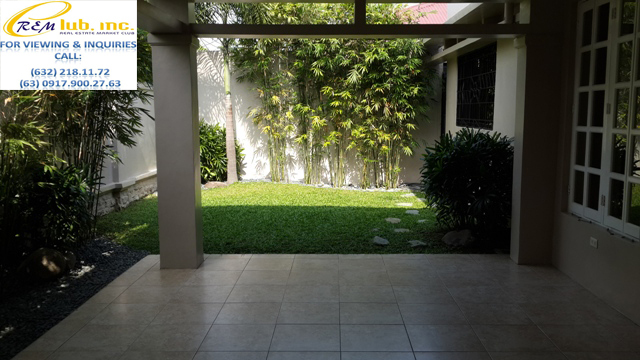 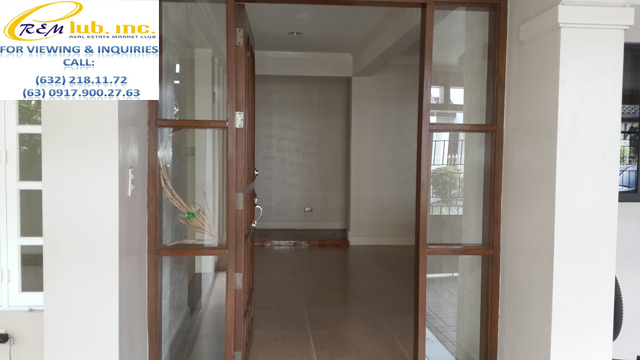 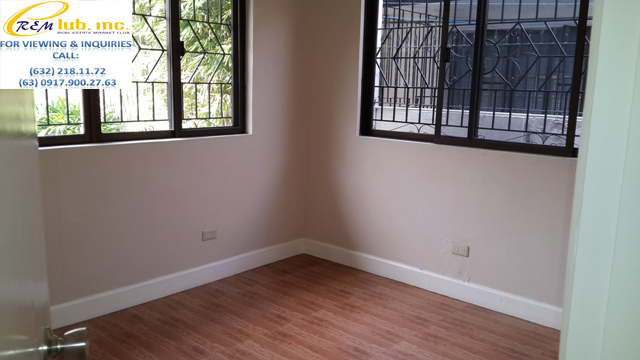 This sprawling bungalo home is located near Elizalde and Concha Cruz Drive which are main thoroughfares that take you towards Ayala Alabang and the Alabang-Zapote Road. 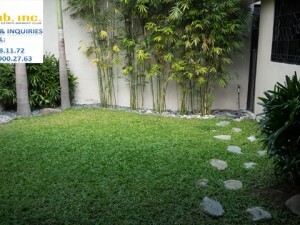 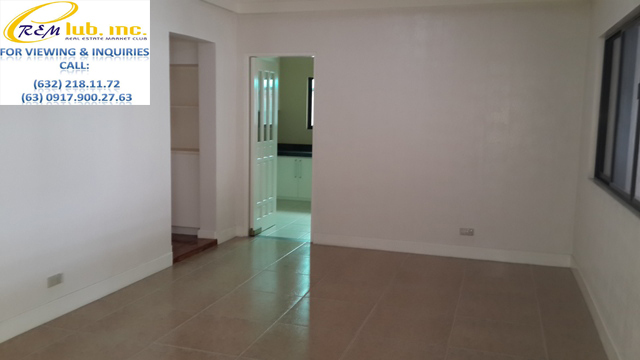 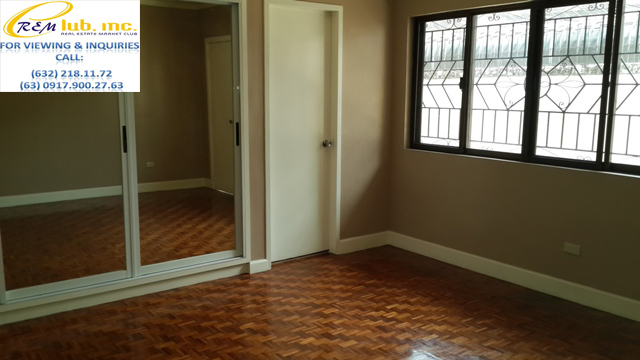 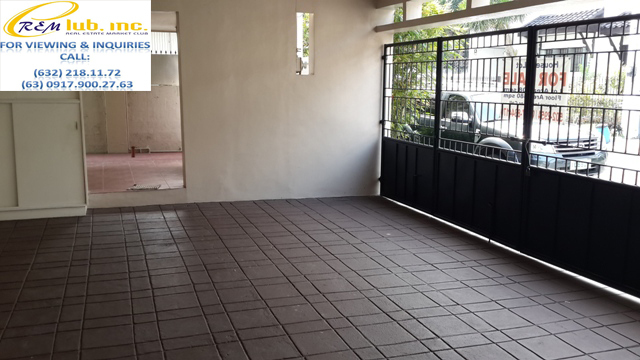 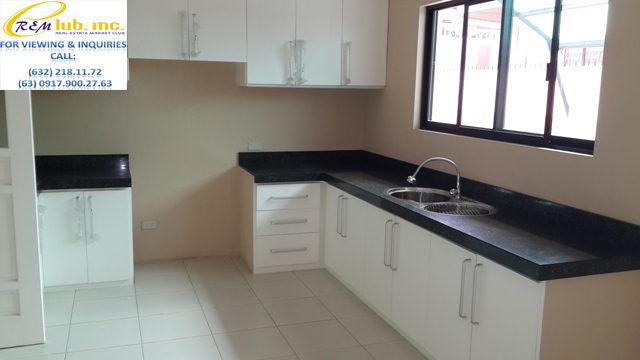 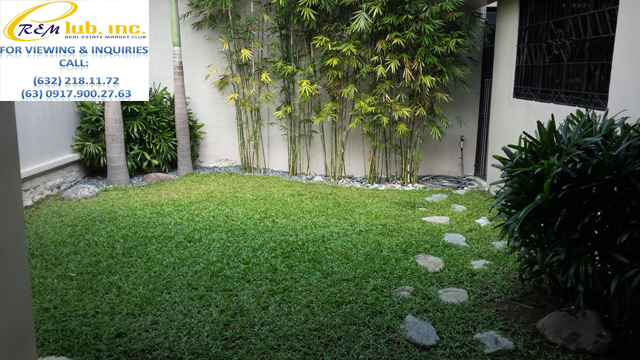 It has a huge lot area of 408sqm and approximately around 380sqm on its floor area. 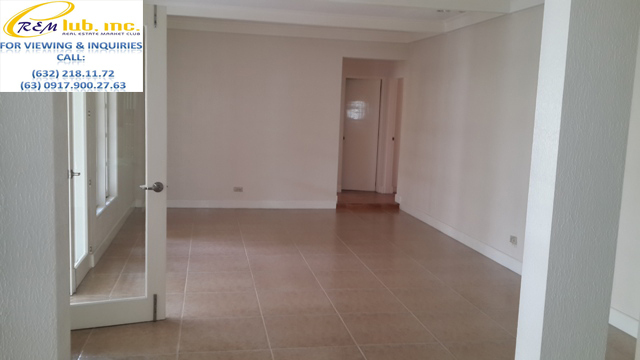 It has 5 bedrooms, 4 toilets and bath, and a 2 car garage. 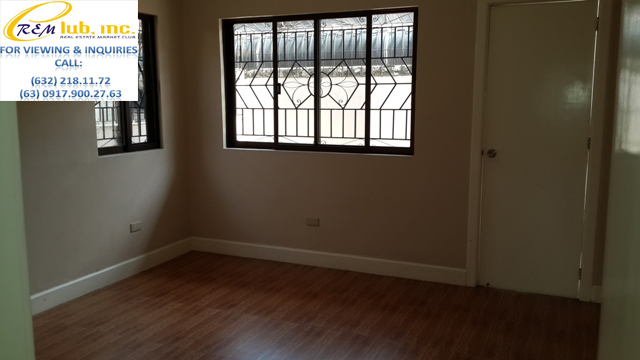 It also has a spacious living room, kitchen, a maids room, and laundry/service area.